As we celebrate the World Week of Prayer for Palestine and Israel, with its focus this year on all those Palestinians who are unjustly imprisoned by Israel, and the theme being "Let My People Go! 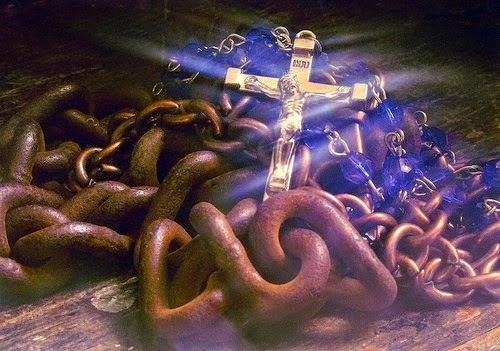 ", Rev. Dr. Roger Gaikwad, General Secretary of NCCI has written an open letter expressing solidarity with them and assuring them of our prayers. The NCCI centenary celebration in Hyderabad region started with a grand Centenary Inaugural programme organized by Andhra Christian Theological College (ACTC) in its campus. The celebration began with an indigenous dance welcoming the dignitaries to the venue: the ACTC chapel. - Critical aid requirements include: boats, drinking water, medicines, water purifying tablets, food, warm clothes, Beddings and Quilts (Razai), baby food, milk, liquid hand sanitisers, women’s hygiene kits, children’s hygiene kits. - Close to 5 million people are affected by the floods in Jammu & Kashmir – 4.5 million in Kashmir valley and half a million in the Jammu region*. 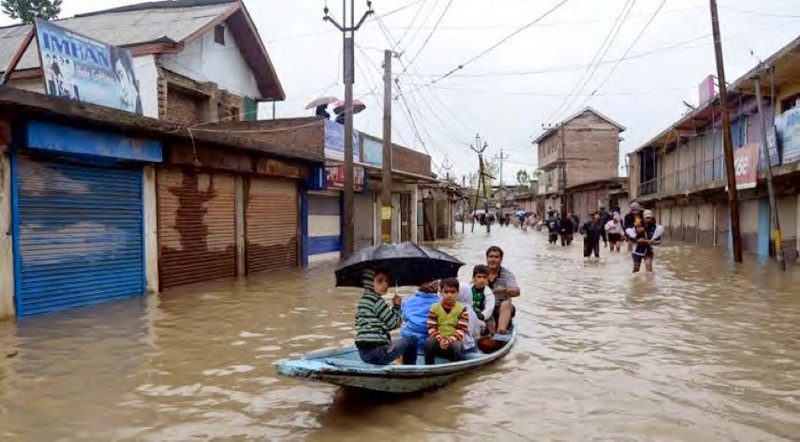 - Some 3 million people and their homes are submerged mainly in the districts of Srinagar, Pulwama, Anantnag, Kulgam, Baramulla, Bandipora and Budgam. - The submerged and affected people include Indian and foreign visitors and Indian construction workers whose number is estimated at half a million. - Flash floods in Jammu region has also resulted in disruption in road services in the district of Rajouri, Poonch and Reasi. COMMONWEALTH SCHOLARSHIP AND FELLOWSHIP PLAN – 2015 – U.K.
Last Date: 10th October, 2014. I. 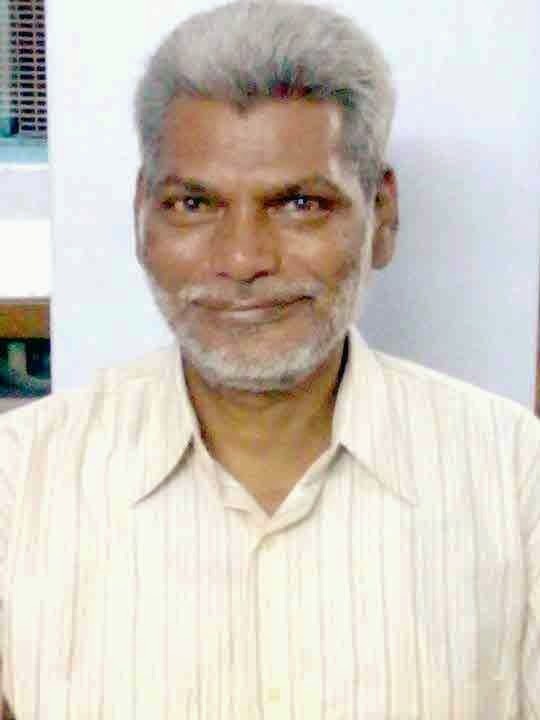 On line applications are invited from Indian nationals, through MHRD’s website http://mhrd.gov.in/ for nominations, of the award of Commonwealth Scholarships in United Kingdom tenable from September/ October 2015 for higher studies/research in the subjects mentioned below in the United Kingdom. Up to Sixty five (65) nominations are to be sent to the Commonwealth Scholarship Commission for final selection to be made by them. Out of these not more than twenty six (26) are for doctoral studies. 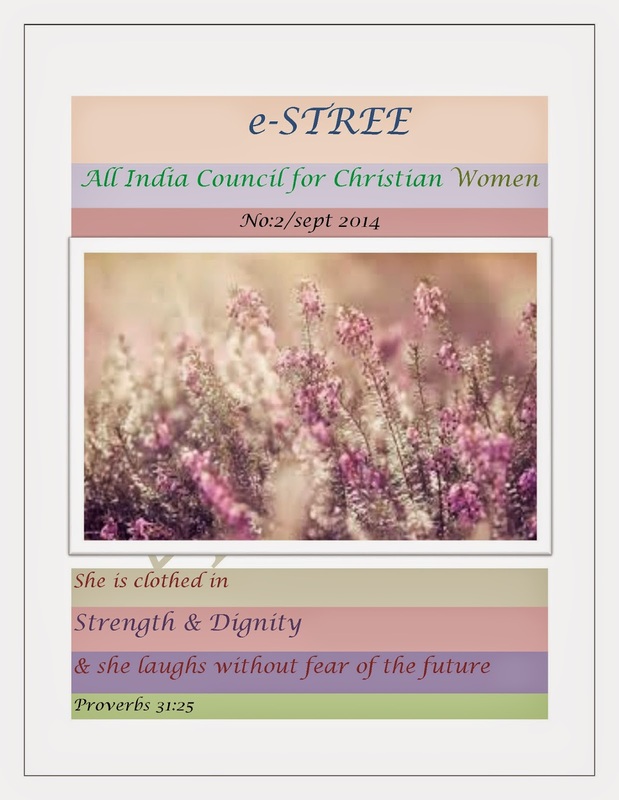 Please click the download link below to read the September 2014 issue of e-Stree. A joint peace meeting of the churches of the N-E Region under the aegis of the NEICC at Shillong expressed their "deep pain and anguish at the human suffering" as an outcome of the conflict on the inter-state boundary.